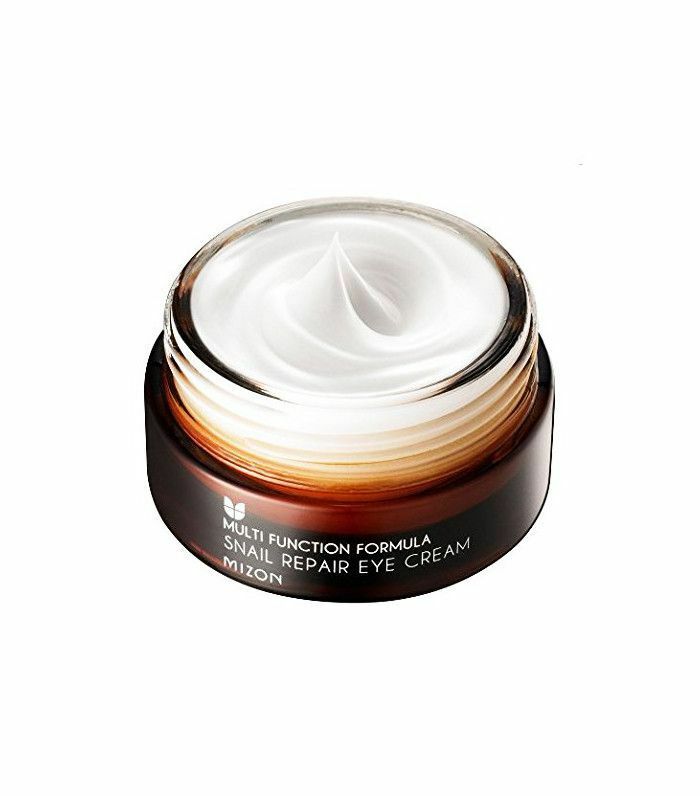 When it comes to battling fine lines and wrinkles around the eyes, you need to enlist a hardworking cream. Often, those early onset wrinkles are the result of dehydration that needs to be tackled from the outside in. Especially at this time of year, when our skin is cold one minute and hot the next, thanks to the yo-yo temperature of the arctic outside and the central heat inside. For mechanical wrinkles, the ones that become more pronounced thanks to facial movements (otherwise known as smile lines), firstly these are a good thing; it means you're a happy person (at least that's what I tell myself), and secondly, you can soften their appearance with ingredients such as peptides that rev up skin-plumping collagen production. If you're going to buy another cream on top of your face moisturiser or serum, we reckon you shouldn't spend a fortune, which is why every eye cream in this edit is under £20. These also have rave reviews on Amazon, too. Keep scrolling the Byrdie edit of the best anti-wrinkle eye creams. 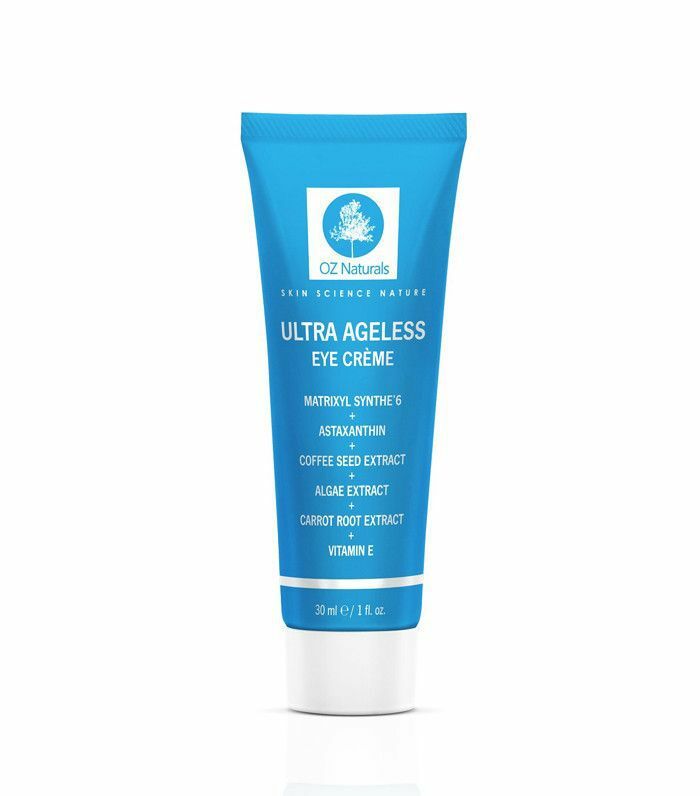 Boasting a potent combination of anti-inflammatory carrot root, antioxidant astaxanthin, smoothing Matrixyl Synthe'6 peptides and stimulating coffee seed extract, this creme will leave your eye area looking well-rested. Older skin takes longer to recover from external aggressors in the environment, such as pollution and UV rays. 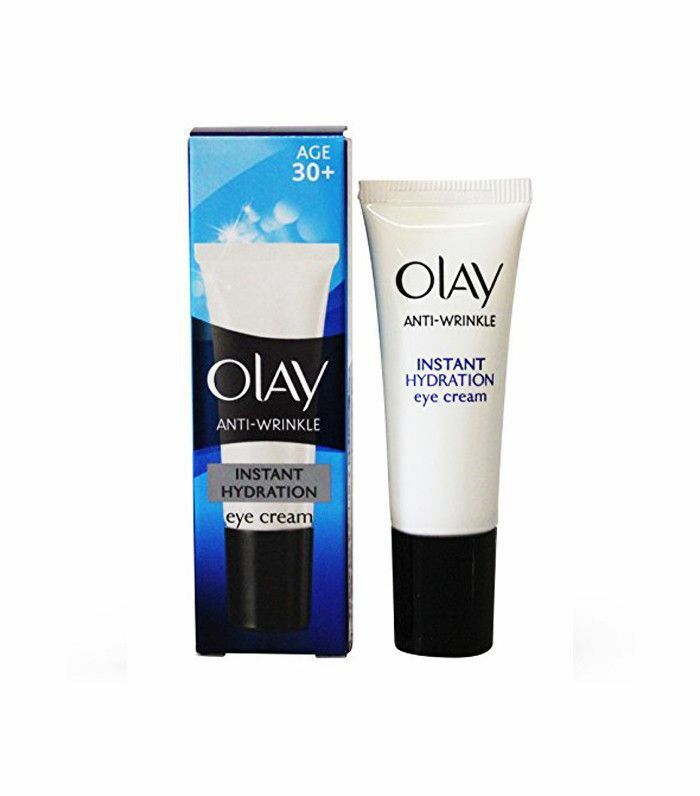 This eye cream makes your skin act younger. Number of Amazon 5-Star Reviews: 33. 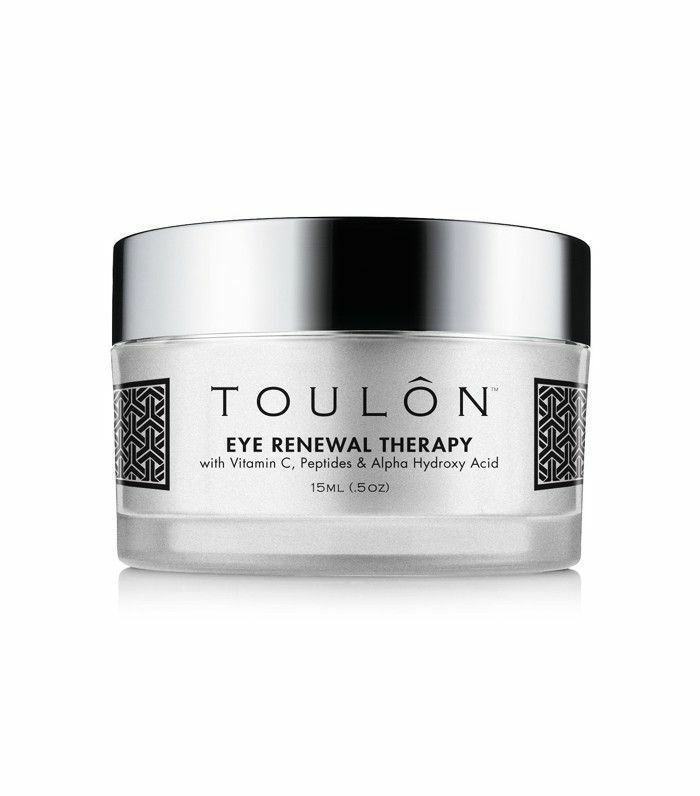 With ocean algae extract, this lightweight cream is like a shot of hydration for tired and dull eyes. Glycerin draws hydration into the skin, while niacinamide brightens. Number of Amazon 5-Star Reviews: 117. 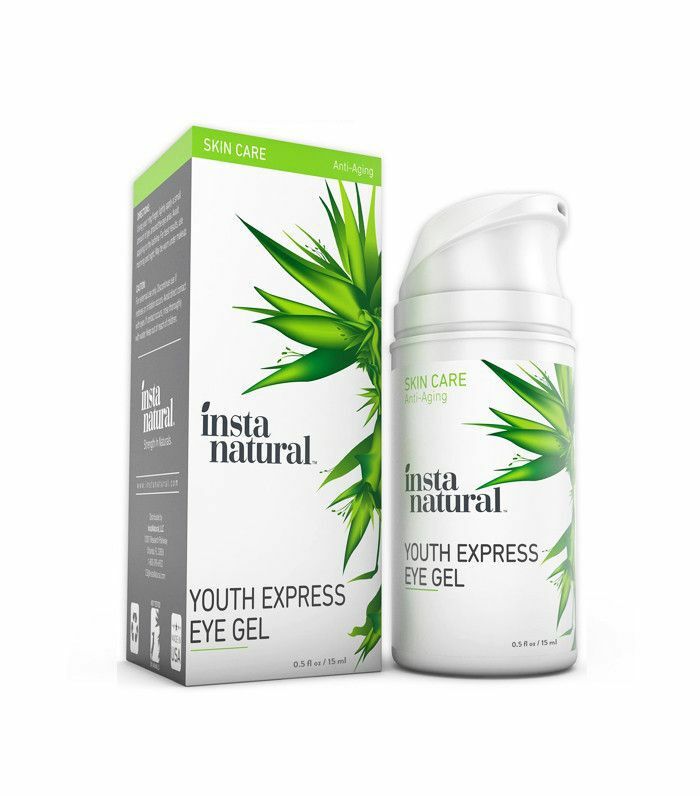 Hydrating aloe vera and cucumber, arnica to tackle dark circles and avocado oil to plump, ensure this is an efficacious natural option. Also, let's just take a moment to admire the packaging. Number of Amazon 5-Star Reviews: 854. 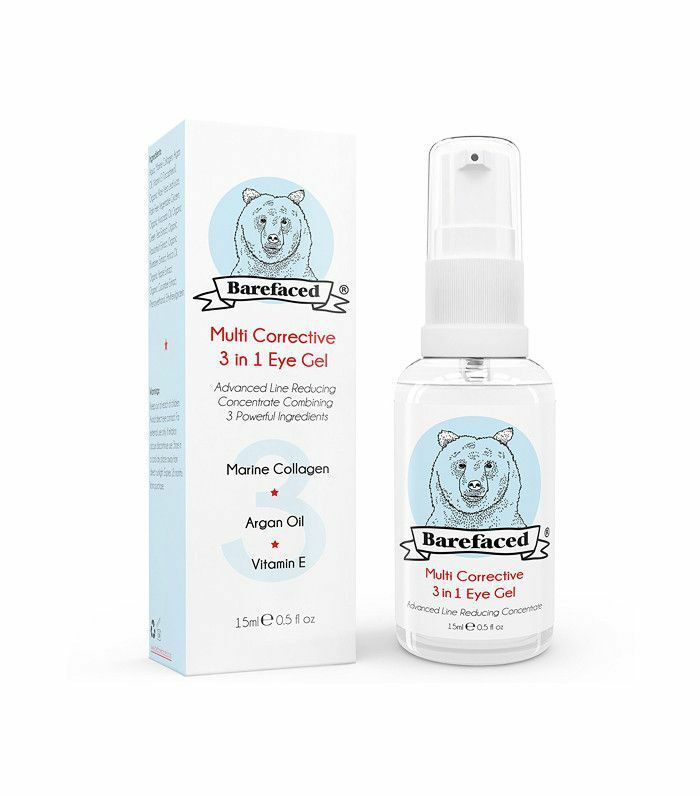 This multifunctional eye gel targets everything from dark circles and crow's feet to puffiness and bags. Hyaluronic acid hydrates, while the peptide Matrixyl 3000 firms and tightens the skin. Number of Amazon 5-Star Reviews: 13. Snail mucus is big news in Korean beauty products but less so here. It's packed with naturally-occurring ingredients like hyaluronic acid, proteins and copper peptides that all have youth-boosting effects on the skin. You just can't think too much about it. Number of Amazon 5-Star Reviews: 73. 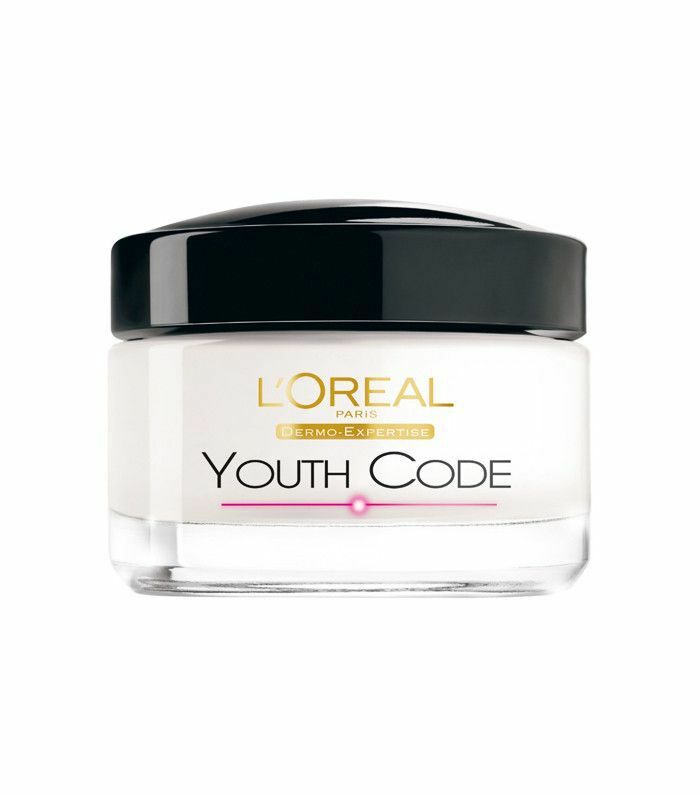 Containing exfoliating ingredients glycolic and lactic acid and brightening ingredients vitamin C and liquorice, this eye cream boosts cell turnover for younger-looking skin, fast. Next up! Seven celebrities reveal the face oils they swear by.